The Towing Company LLC. 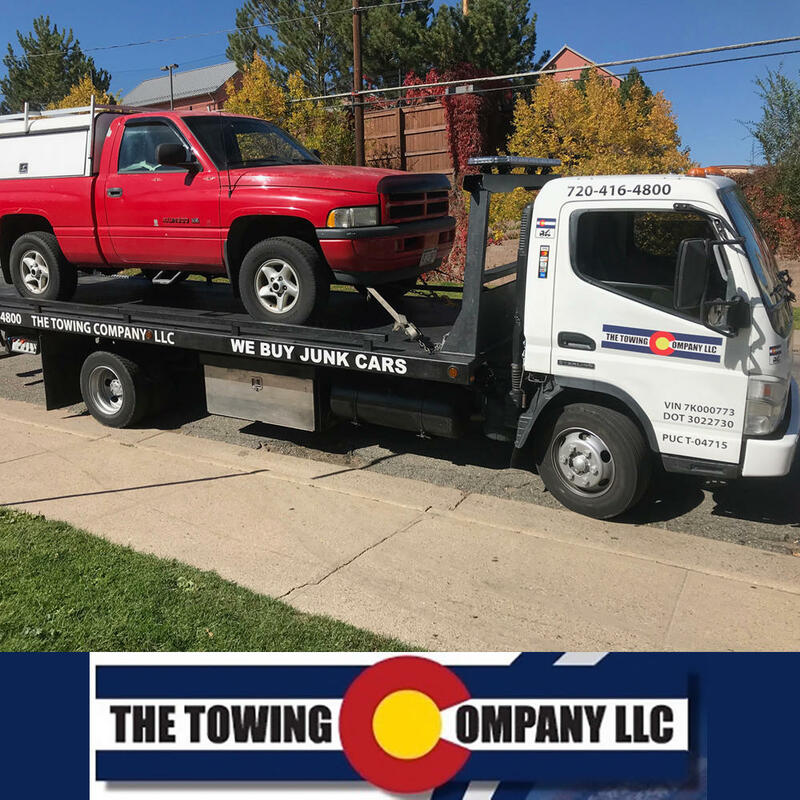 Is a family owned and operated company that provides 24 hour emergency towing and roadside services in the Denver metro area. We take pride in providing excellent customer service at affordable rates. If you have a need for emergency towing or roadside assistance please don't hesitate to call us. 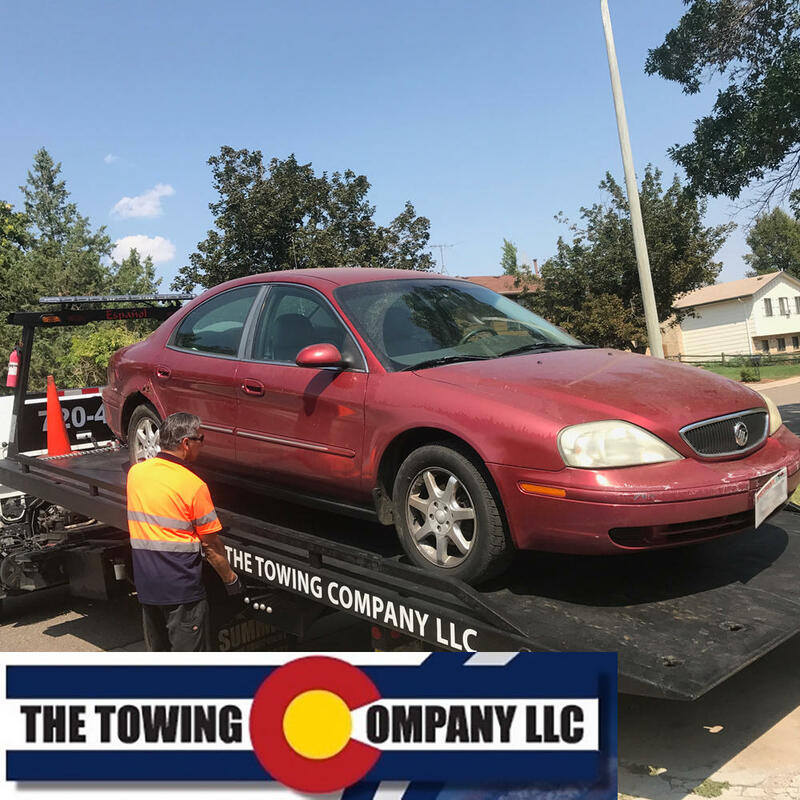 You will pleased with the service and support of The Towing Company LLC. 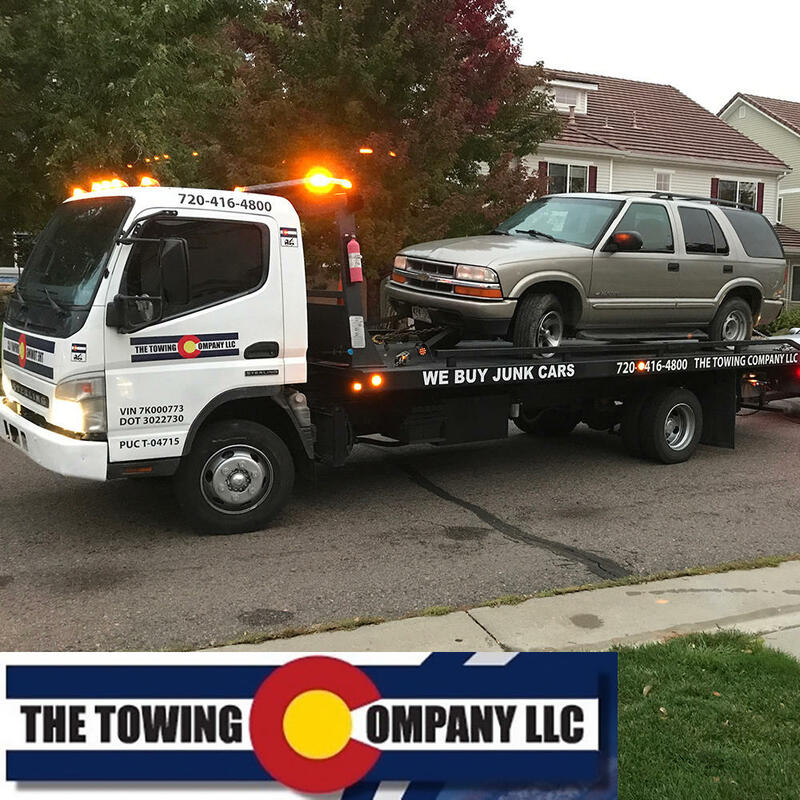 We understand how stressful it can be when a vehicle problem arises, so you can count on The Towing Company, LLC to assist you with any of your towing and roadside service needs. The Towing Company LLC is available 24 hours a day for all your towing needs, you can depend on Robert and the gang to get you safely back on the road. Whether you’re stranded roadside, need your tire changed, or need a piece of equipment moved, The Towing Company LLC is a company you can count on to provide fast reliable services at reasonable rates! When you find yourself in need of help desire the services of a competent professional. The Towing Company LLC only hires the best! You can count on us for all your towing and roadside assistance needs. Flatbed towing, yep we have that as well! We’ll take care of you and your car and get you back on the road as quickly as possible. Locked out? Not a problem. We’ll be there in a matter of minutes to solve the problem and get you back on the road. Battery issues? We’ll give you a jump. We’re always just a call away for all your roadside assistance needs. Run out of Gas? Yep, we’ve been there too. We’ll bring you a couple of gallons so you can get on with your day. Stuck in the Colorado snow...Oh No! Give us a call. 720-416-4800. We’ll bring a truck big enough to handle your uncomfortable situation! Towing & Roadside Assistance Services. We have extensive experience and take great care of our customers when they are in need of towing and roadside assistance. When you need Roadside Assistance you don't want to wait 30 minutes, 45 minutes, or an hour or more, to receive help. Unfortunately, with many insurance plans this is the case. Call us and you will speak directly to a local, knowledgable dispatcher who is empathetic to your needs. They will take the time to understand your issue and send out a competent and courteous tow truck operator to provide a solution. 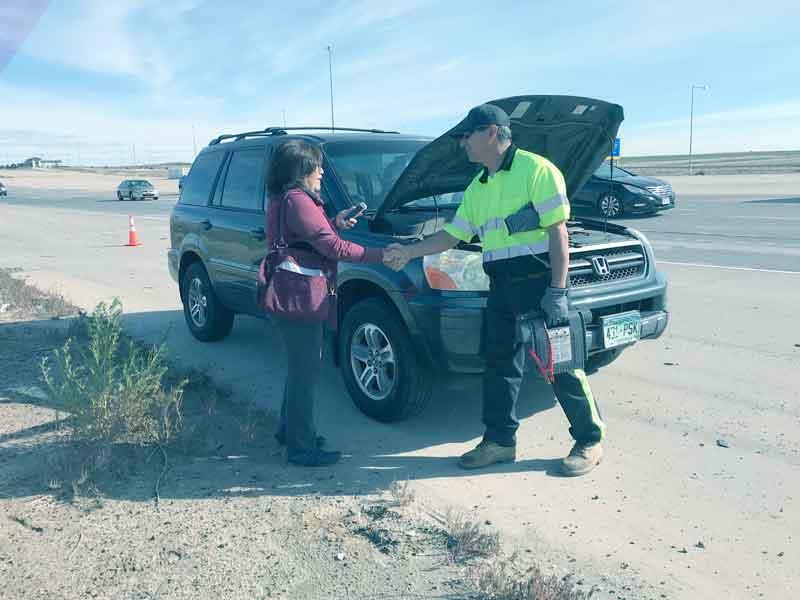 We'll provide whatever towing or roadside assistance you need, and provide you with a receipt, which you can then submit to your insurance company for reimbursement. How simple is that !